Think It's About Time To Upgrade To HD? 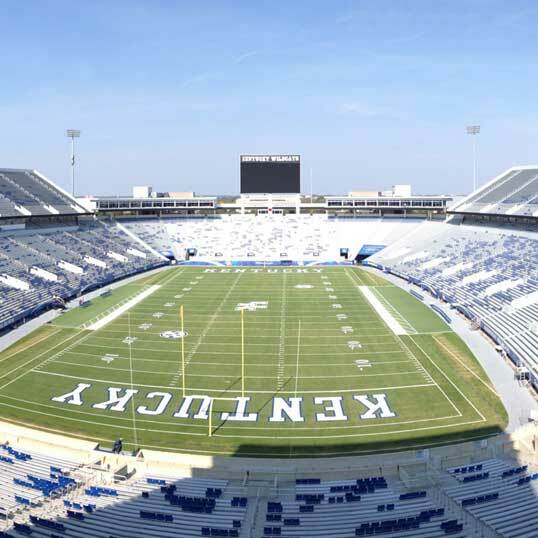 and installs custom HD video systems. 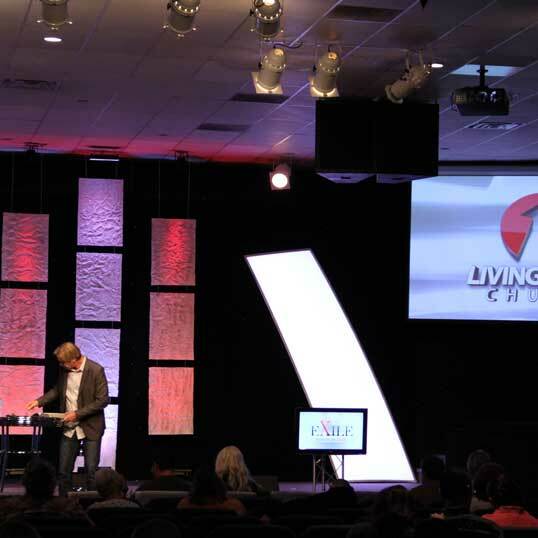 From camera lenses, to production switchers, to live streaming, Take One is equipped to design and build a system that gets the Word to the masses. Rain or shine, the game goes on. 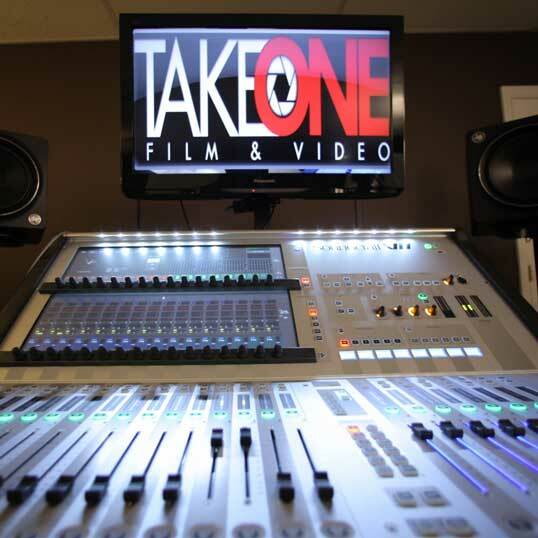 Take One Film & Video is equipped to design and install the perfect systems for you sports production needs.